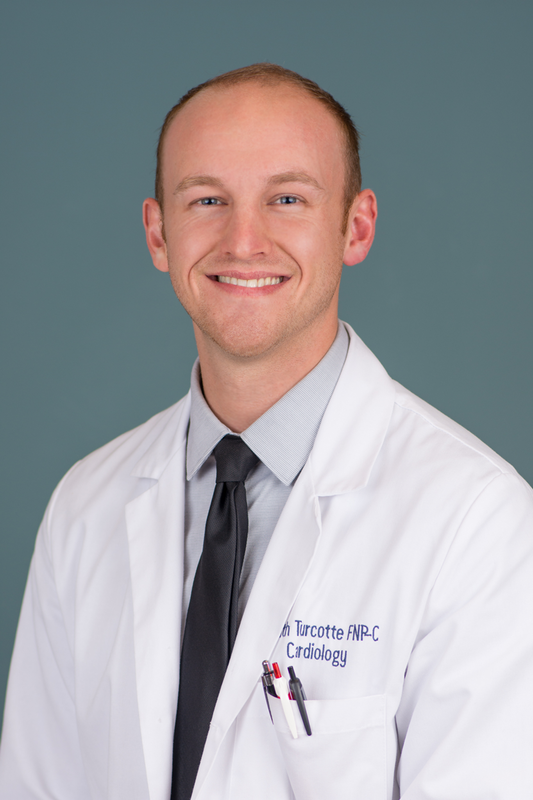 Keith Turcotte, FNP-C grew up in Windham, New York and is a graduate of the Maria College School of Nursing. He began his career at Albany Medical Center providing care for neurosurgical and cardiac patients. He subsequently completed his Bachelors of Science in nursing and worked as an adjunct professor for Maria college and Memorial college. Keith continued his studies and completed graduate school in Birmingham, Alabama where he received his master’s degree as a Family Nurse Practitioner. Keith now sees patients at Albany Medical Center, St. Peter’s Hospital, Samaritan Hospital, and Capital Cardiology Associates. He is a board-certified Family Nurse Practitioner. When not in practice, Keith enjoys traveling abroad and playing sports.